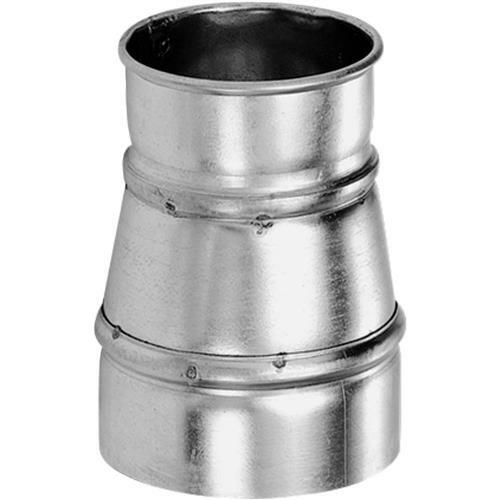 Use these reducers to attach to conventional straight pipe on machine hoods. Small diameter has rolled edge and larger diameter is straight. Made in the USA.